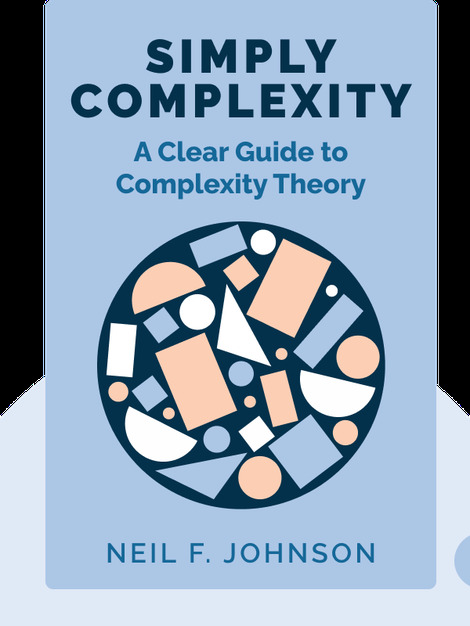 In Simply Complexity, Neil F. Johnson presents an introduction to complexity theory, explaining what complex systems are, where we can spot them in everyday life and how we can benefit from understanding complexity. Although a young field, complexity science already offers us ways to help explain and potentially avoid complex phenomena, such as traffic jams, financial market crashes and modern warfare. 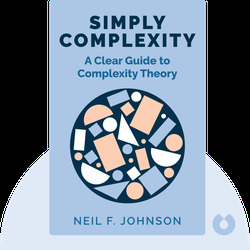 Previously a professor of physics at Oxford University, Neil F. Johnson is currently head of the Complexity research group at the University of Miami in Florida. His work involves researching a wide range of real-world complex systems. He is the author of Two’s Company, Three is Complexity and Financial Market Complexity.